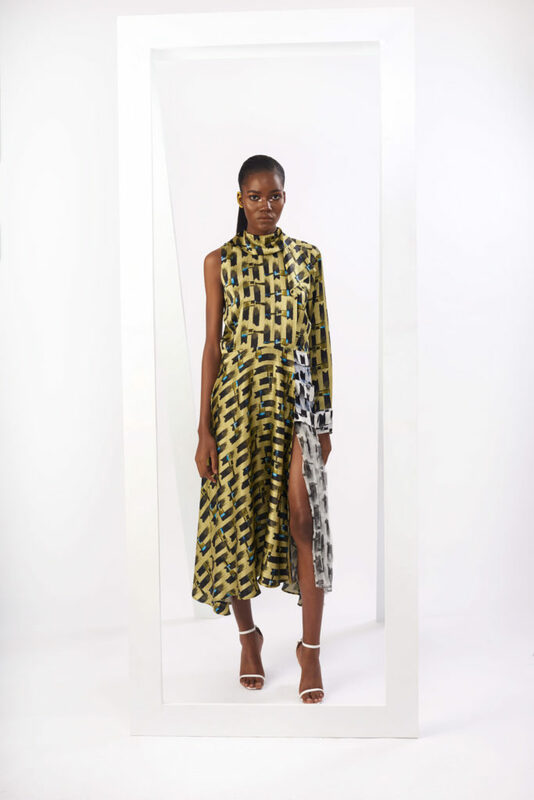 Lisa Folawiyo has released the lookbook for her Autumn/Winter 2018 collection. The collection was first unveiled at an exclusive presentation at RELE Art Gallery tagged Texture, Chaos and Systems and the silhouettes, volumes and palettes are truly phenomenal. 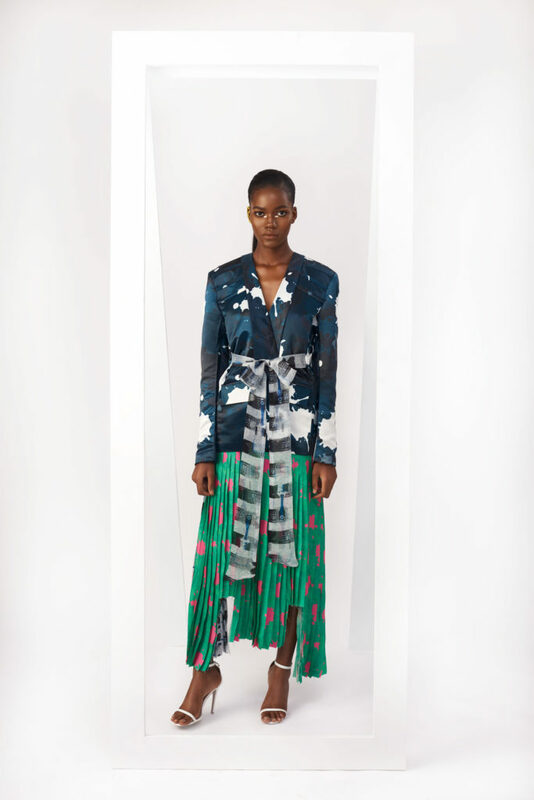 Known for her incredible mix and match technique with colours and embellishments, the designer plays with a filigree of pleats, silk, and paint-drop prints to perfect each design like an artwork. 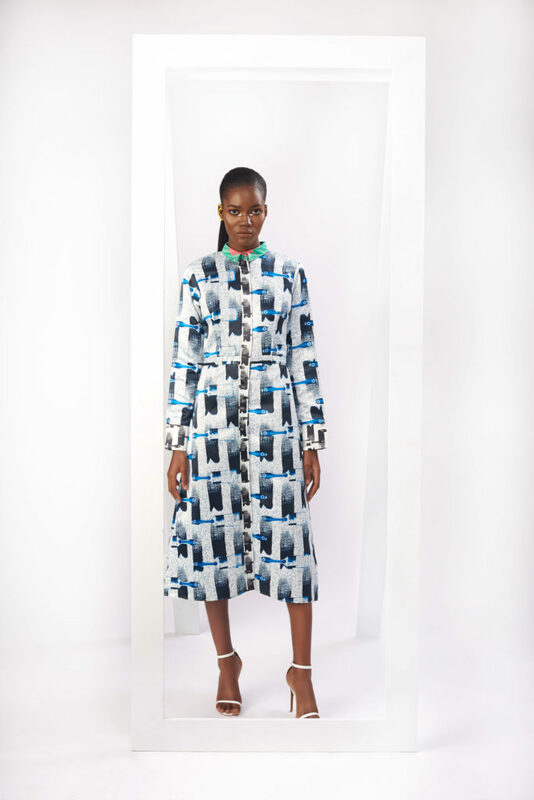 While the collection is a shift from the brand’s signature prints, eye-catching fabrics and embellishments, this latest offering, embraces femininity in a distinct and fresh way; playful, colourful with artful details overlaying structured dresses and skirts. 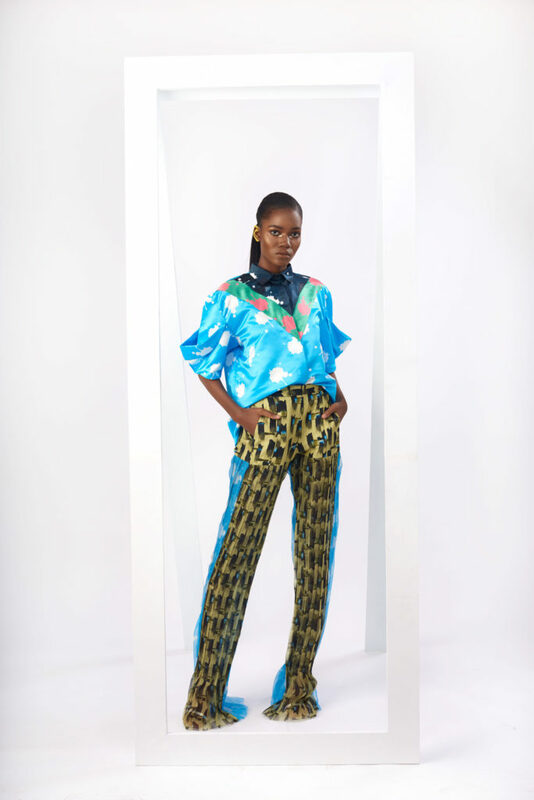 Meet The Makioba Muse for March 2019 – She’s a Calm Babe! Nice collections. Really Fashionable and gorgeous looking! I think those all products prices are so cool.